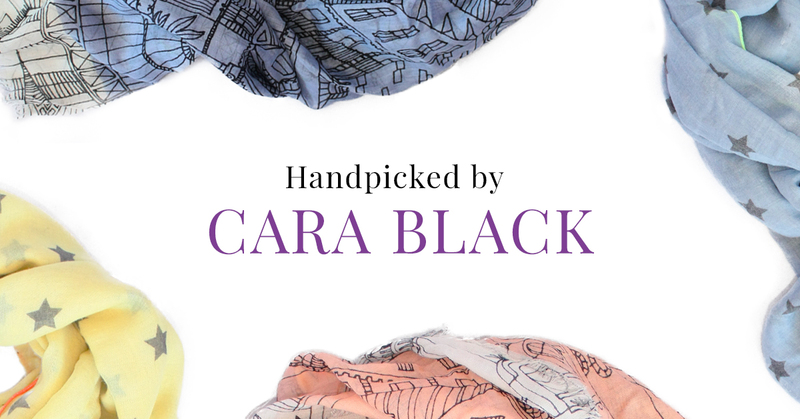 Enter to win a Parisian scarf hand-picked by Cara Black! Enter to win a chic Parisian summer scarf hand-picked by Cara Black! 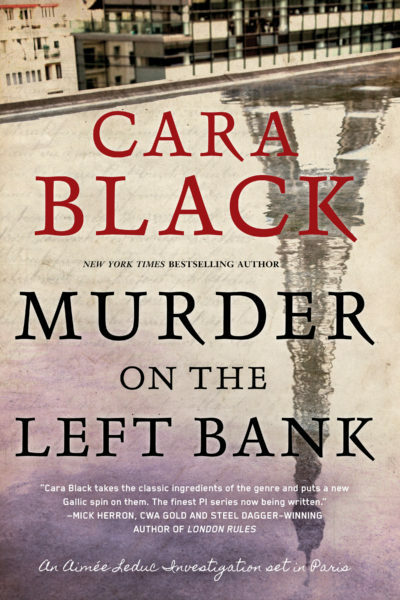 – Buy Cara Black’s latest mystery, Murder on the Left Bank, from any bookseller. 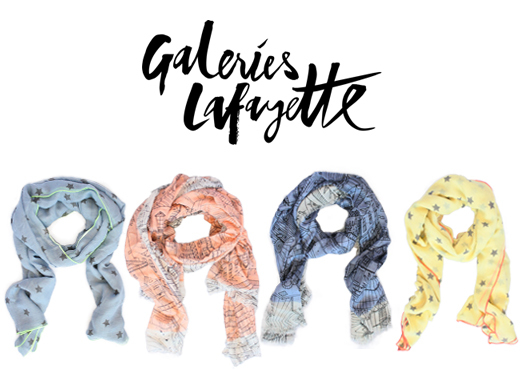 – Send proof of purchase (itemized order confirmation or receipt image) to preorders@sohopress.com, and you’ll be entered to win one of four gorgeous summer scarves from Paris’s Galeries Lafayette, handpicked by Cara Black! – We’re giving away one scarf every Friday for four consecutive Fridays, starting on June 22, and the final winner will be chosen on 7/13. – Your entry will be valid from the day it’s received, so the sooner you enter, the more chances you have to win! Keep reading for more about the book, and click here for complete rules and entry guidelines. No purchase necessary. Void where prohibited. Must be 18 years of age or older as of 06/11/2018. One entry per person. A confession fifty years in the making puts everyone’s favorite Paris détéctive très chic, Aimée Leduc, on a collision course with the “Hand”, a cabal of corrupt Parisian cops among whose ranks her disgraced father may have once found membership. When a friend’s child is kidnapped while wearing her daughter’s hoodie, Aimée realizes that the case has crossed into the realm of the personal in more ways than one. Want to start from the beginning? 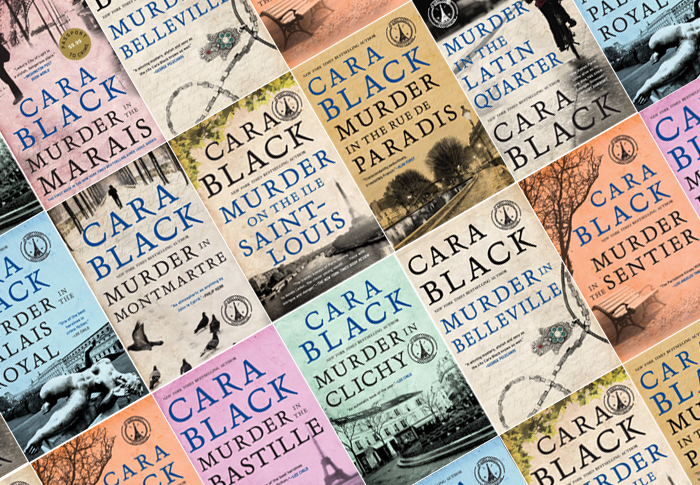 Discover the complete Aimee Leduc investigations series in paperback. Remember, the winner of the first scarf will be drawn on 6/22/18, so make sure to pick up Murder on the Left Bank today and send your proof of purchase to preorders@sohopress.com.